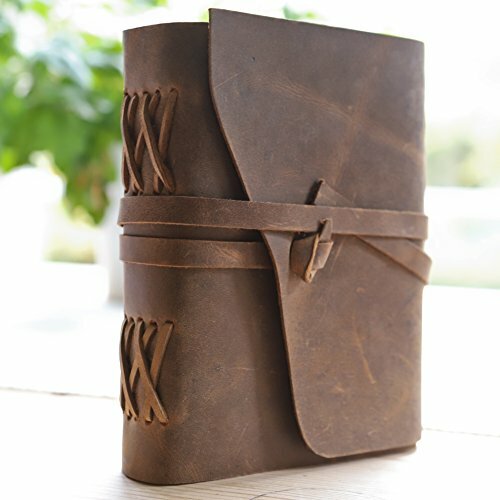 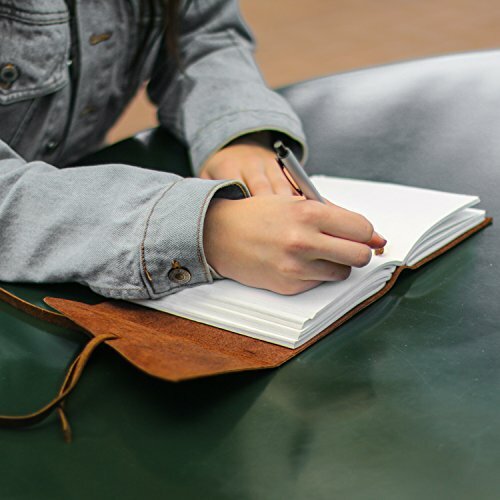 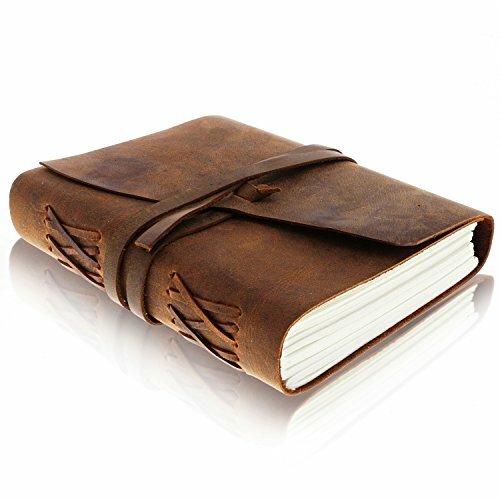 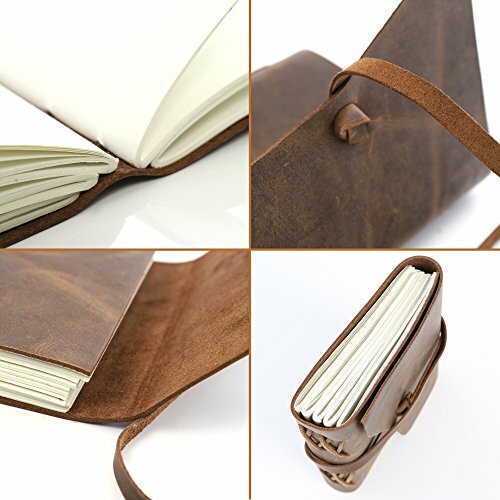 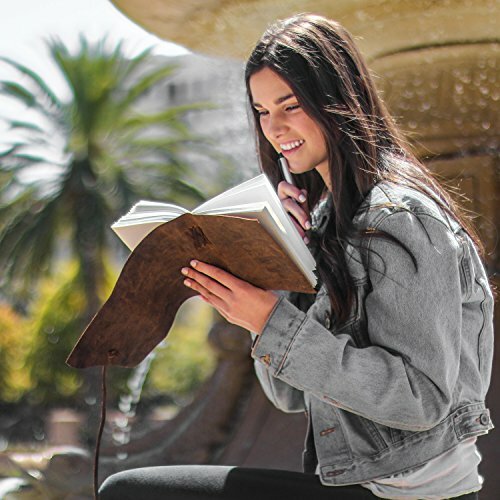 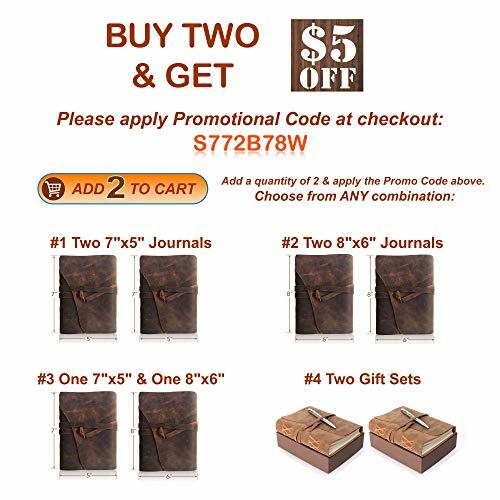 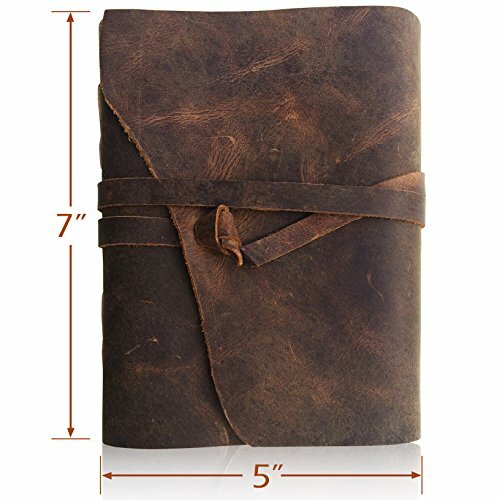 The hand crafted nature of these journals means no two are quite the same. 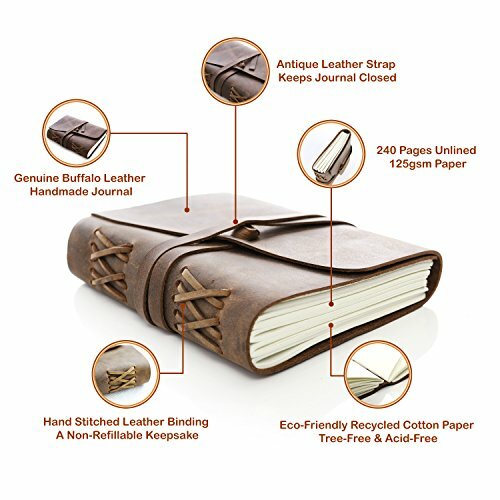 The soft brown leather gives a vintage look with the asymmetric flap adding a certain rustic charm. 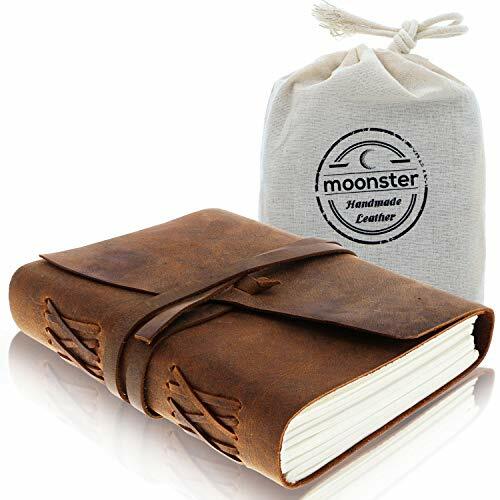 It is a truly unique and wonderful gift for a friend or to treat yourself to as a special keepsake.